• To impart and nurture managerial and entrepreneurial skills in thestudents. “The important and main part of my education life happened at DSRCBM. 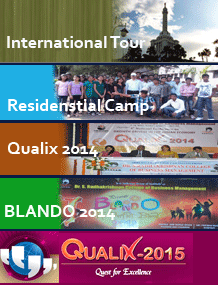 © 2014 Website Designed by Karmaneya Agencies and Infosoft Pvt. Ltd.